How to Choose the Safest? 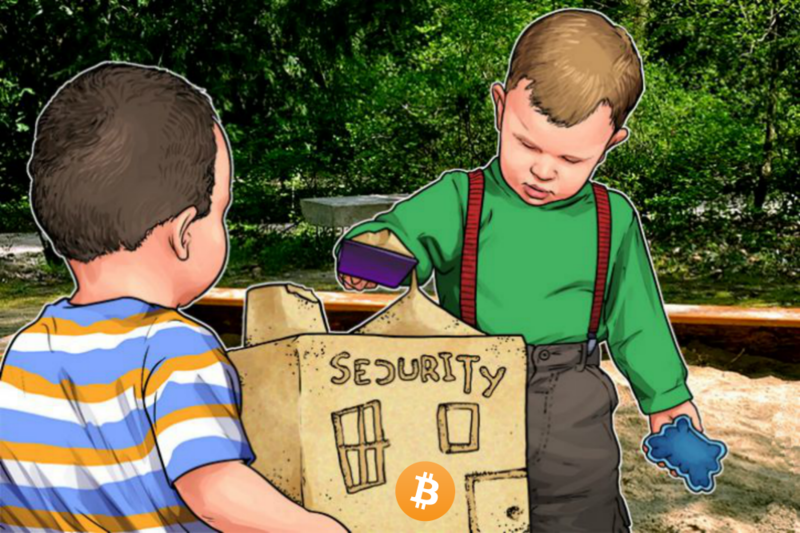 How Can You Keep BTC Safe? We made a review about an online banking transfer system called iDEAL. We take a look at platforms that accept the method, listing out important features of the exchange, such as verification requirements, iDEAL fees and service availability. 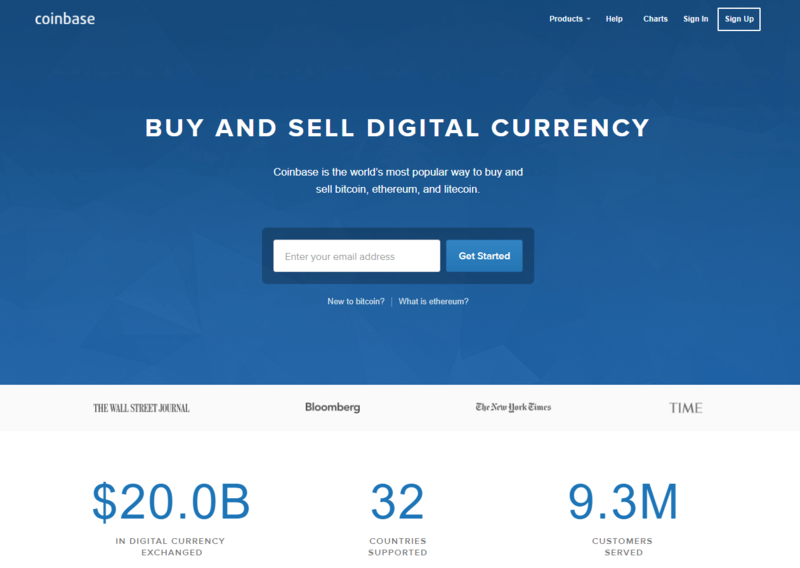 And you can read other relevant information in our bitcoin quick guide. Register an account at the iDEAL website. Connect your bank account with your iDEAL. Open a free account at the exchange of your choice (for example, LocalBitcoins). Search for the “Buy” page and fill out the purchase form. Choose iDEAL as the desired payment method. Verify your account if necessary. 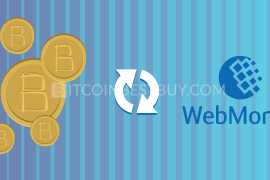 Purchase bitcoins and wait for the transfer to take place (between a day and five business days). Get bitcoins and withdraw them to your wallet address. Bank transfers are probably the most popular payment methods right now in the cryptocurrency industry. They come as one of the cheapest and secure options when buying bitcoins. 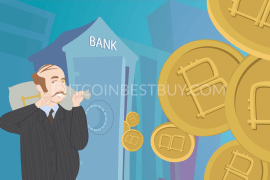 Thus, it is no wonder that many traders and companies use online banking transfer system called iDEAL to conduct crypto business. 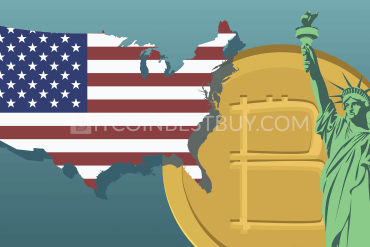 Also this quick guide will provide you with pros and cons analysis of exchanges in order for you to have accurate knowledge before you decide on which exchange you should invest in. The iDEAL is an online financial service system that allows clients to transfer money from their bank accounts to other iDEAL accounts. The platform was established in 2005, with an aim to provide fast and cheap service for institutions and individuals based in Europe. Up to this point, over 1 billion transactions have taken place within the iDEAL program. The full legal name of the company is iDEAL BV and is based in the Netherlands. Being an online banking service, iDEAL offers the same safety of funds as any other bank. However, the platform also encourages its users to take additional steps to secure their funds by adhering to tips made by Veilig Bankieren. The fee structure is the same for both payers and receivers, standing at €0.35. The only accepted fiat currency is EUR with all transfers being denominated in the said currency. Most of the clients are based in the Netherlands while a smaller portion is within Europe only. Coinbase is one of the top global players when BTC exchange is in question. 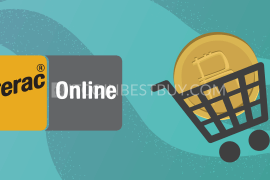 The marketplace offers online cryptocurrency services, with iDEAL banking transfers accepted payment methods for European traders. Although limited in the number of countries available, almost all European states are part of the service program that supports iDEAL. The main strong point of the exchange is the fees, which can range from being completely free to 1%, depending on the specific country. On the downside, you have to verify your account before you are able to purchase bitcoins from Coinbase. 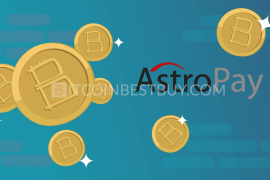 The security system consists of two-factor authentication (2FA) and cold storage of purchased coins. Being a regulated exchange, the Coinbase is insured in the case of hacking incidents. only 2FA offered as a personal security measure. 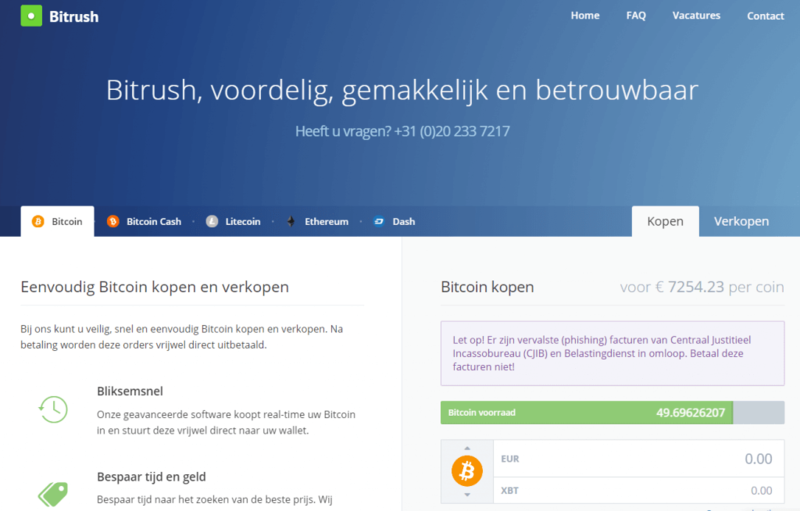 If you happen to live in the Netherlands, then Bitrush broker would be a good source of BTC supply for you. 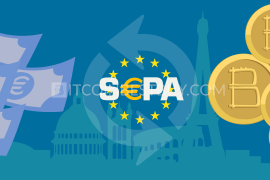 The exchange offers several payment methods for its users, iDEAL included while the service is available for European investors. Not only Dutch traders use the exchange, but all other countries that are part of the iDEAL program. You do not need to create an account at Bitrush, making the platform one of the most private places to purchase bitcoins. Since no registration is needed, verification of the account is done only through your phone number and wallet address. The cost of the trade is expressed through the volume, meaning that costs not shown transparently. 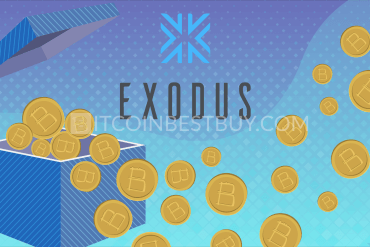 Paxful is a peer-to-peer (P2P) exchange that offers a single marketplace where traders can buy bitcoins using a variety of payment methods, iDEAL included. The availability depends on the individual traders and where they are located at. Thus, there are no restrictions when it comes to countries serviceable by Paxful. The verification process depends on the individual traders while fees stand at 1% of the trade value, charged to sellers. 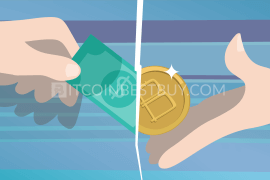 Buyers do end up paying the cost, as most sellers include the fee in the BTC price. Due to reported scams in the past, you should work only with sellers that have positive remarks from other traders and that have a history within the marketplace. 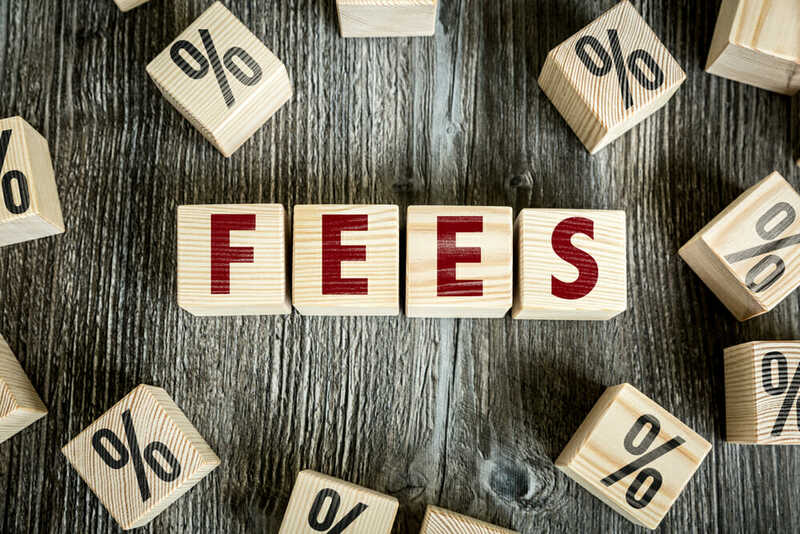 Apart from the overall cost structure, there are no other fees connected to the iDEAL as a purchase method. As for the security, you only have 2FA safeguarding your balances. Thus, we would recommend you not to keep the coins in the exchange and withdraw them to your external storage. the ideal is not a popular payment method, with a low number of traders accepting it. 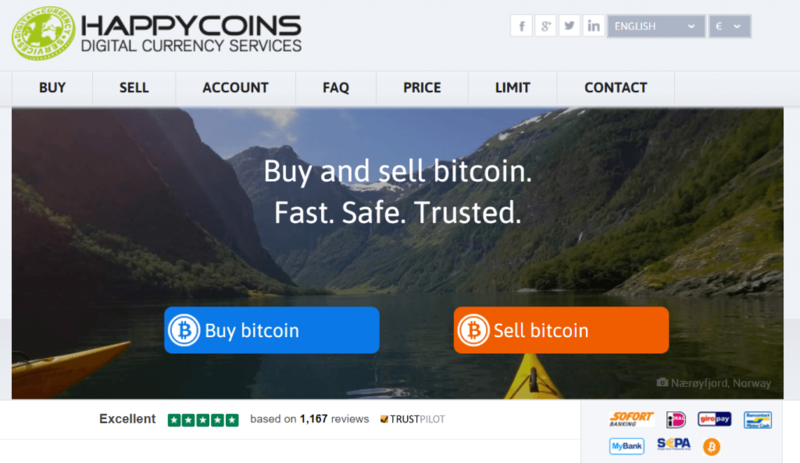 LocalBitcoins is one of the most popular P2P bitcoin platforms and a direct competitor of Paxful. Most of the trade indicators are same with Paxful’s since you also have an ability to make a profile without any sort of identity verification. 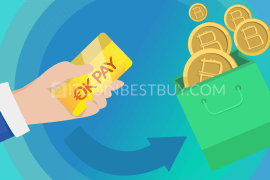 Your seller source would considerably shorten though since many people do not trust newly made accounts, especially when bank transfers are concerned. The transaction fees stand at 1%, with both buyers and sellers paying the cost simultaneously. Service is available as long as there are active traders from your regions, meaning that most countries are served by the LocalBitcoins. The iDEAL is not a popular choice within this platform, as a limited number of counties use it. You should also be aware of the fact that scams are part of the trade risks and the only 2FA is available for you to use when it comes down to security. possibility to purchase bitcoins with an unverified account. the ideal is hard to find an accepted payment method. 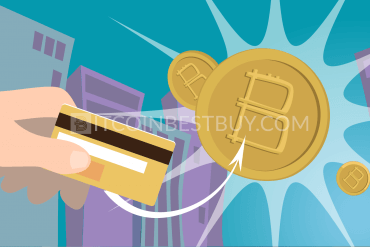 Anycoin Direct is another exchange that allows you to purchase BTC without registering an account at the website. The platform is available for traders coming from almost all countries in the world, while the fees for an iDEAL stand at flat €0.3. 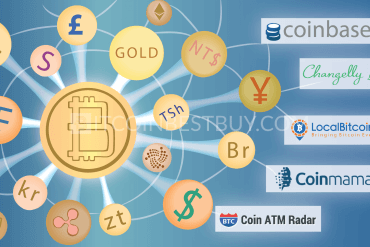 The purchase process is quite simple, as you have to provide your iDEAL account details and wallet address where coins would land once the transfer is confirmed. 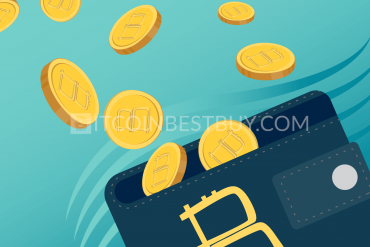 The major issue is that BTC is deposited to your wallet only once the payment is confirmed. The bank transfers can take up to 3 business days meaning that trust needs to be established from the very beginning. one of the lowest transaction fees. 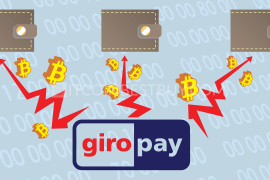 coins deposited to your wallet only after the transfer is confirmed (up to 3 business days). Bitonic, much like Bitrush, is based in the Netherlands, specializing in providing bitcoins using bank transfers, iDEAL included. At this exchange, you can buy bitcoins without any verification or registration of your identity. 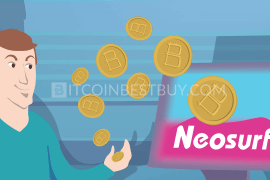 It continues the trend that iDEAL users have an opportunity to buy coins completely anonymously. With no registration requirements, anyone can use the exchange’s services while the accepted fiat currency is EUR only. The fees are not shown transparently and are rather part of the bitcoin’s price when using the platform. Since you do not have a registration process to undergo, there are no security measures as well. This might be an issue, even of an account is not established. You still are providing wallet address, thus 2FA would be a good addition to the platform’s services, which, unfortunately, is lacking this moment. Although you do need to register an account, HappyCoins offers a private environment for clients to use when buying bitcoins. All you have to provide about yourself is the bank account details and your email at the purchasing stage. Service includes iDEAL payment method as well, with the availability being global. The fees for this Dutch BTC trade provider stand at €0.5 of iDEAL users, making this provider also one of the cheapest in the market. Security is a downside of the provider, as there are no tools available for you to keep your account safe. up to a certain point, verification is not needed. higher purchase limits require extensive verification. To start off, you have to check company’s historical milestone. The year it opened would tell you if the platform has been around for some time. The long, the better in any case as users would post reviews about their experiences. These bitcoin iDEAL traders are a vital source of information, as they provide detailed reports about their experiences with transfers. The positive remarks would generally mean that exchange is safe to use. Another important aspect is the security system set by the platform. If there are safety measures such as 2FA, email notifications and IP whitelists to use, it means that hackers would have a tougher job to get to you. It is still up to you to ensure your balances are safe by using top-notch security storage of both funds and coins. 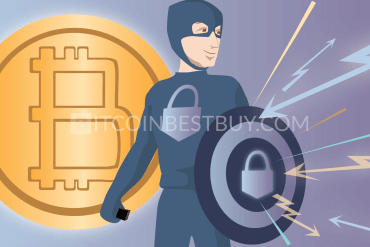 When buying bitcoins, you should take several measures to protect them from cybercriminals. The first step is to always use security tools like two-factor authentication (2FA) and email notification system. These tools should be available to you in most exchanges while passwords and other public keys should be regularly changed. More importantly, you should use hardware (HD) wallets when storing and transferring BTC around. 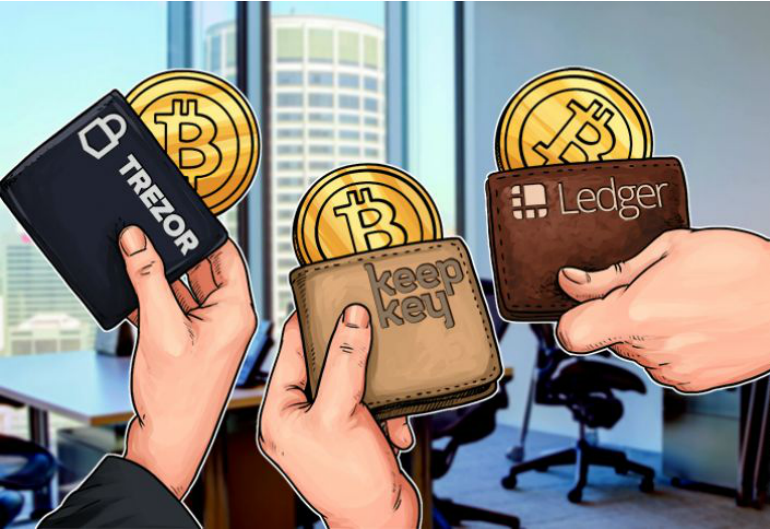 Storage devices, such as Ledger Nano S, TREZOR and KeepKey are made to offer service in both online and offline environments. They also come with recover phrase, PIN codes and password, all of them being generated privately. Although more expensive than other wallet types, HD wallets offer service that hackers cannot breach, keeping your coins safe at all times. 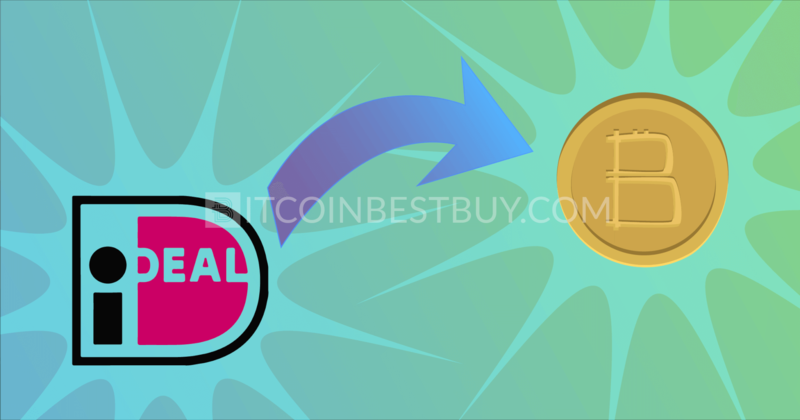 Should you have questions regarding iDEAL transfers and exchanges accepting the method, feel free to contact us directly at BitcoinBestBuy, as we will surely get back to you with answers you seek.